Purpose is at the center of the conversation about the way we work and live. Science has now validated that a sense of purpose is essential to every aspect of our well-being. And on a collective level, purpose-driven companies are more resilient, better able to navigate an ever-changing business climate, and grow in a sustainable way. We talked to leaders about the role that purpose plays — both personally and professionally — in the world today. Thrive Global: How did you first discover purpose in your work? 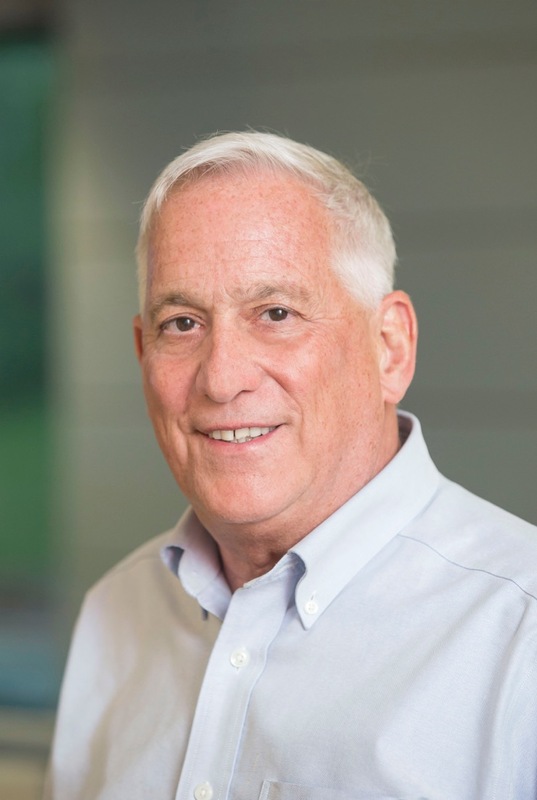 Walter Isaacson: When I first worked as a high school intern on my local paper, the New Orleans Times-Picayune, I did a series of stories on sugar-cane workers. It wasn’t meant to be preachy, just to tell the story. I realized by helping people tell their stories, and letting others hear their stories, I began to believe I was doing something purposeful. TG: How does purpose show up for you in your work now? WI: Whenever I tell a story — of Steve Jobs or Einstein or Leonardo da Vinci — I keep in mind what moral and life lessons I am trying to convey. I ask myself, what purpose does this tale or anecdote serve. TG: Do you have a clear sense of your life’s purpose? How has that evolved? Do you expect it to keep evolving? WI: I understand that one purpose I have in life is to be a storyteller, which means my purpose can keep evolving. TG: What do you think are some ways businesses today can ‘live’ purpose? How do you think about instilling purpose in others? WI: As people and as businesses, we all are part of something larger than ourselves. The way we conduct our lives and our work should reflect that. TG: It’s said that ‘we measure what matters and what matters gets measured.’ If your business has metrics of meaning and well-being in addition to financial metrics, what are they? If not, what could they be? WI: I’ve been at Time, CNN, the Aspen Institute, and an author. I try to measure the impact my companies and my books have had in helping people better understand the world.